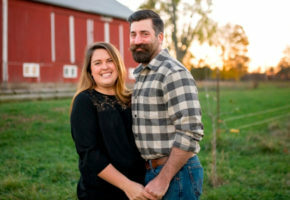 After 24 years of service and five overseas deployments, Edward Spence retired from the Marine Corps and started a farm with his wife, Sheila. 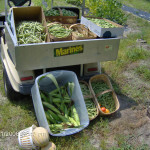 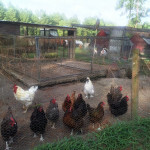 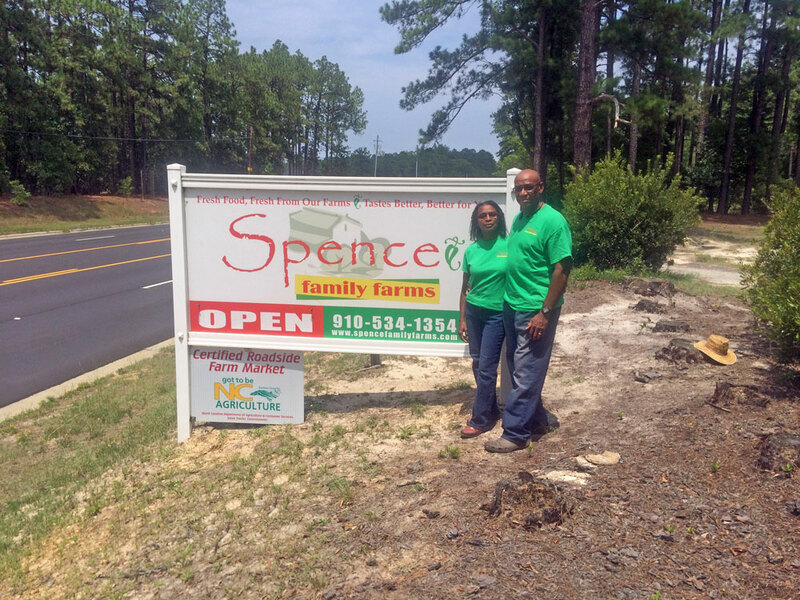 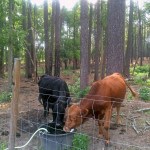 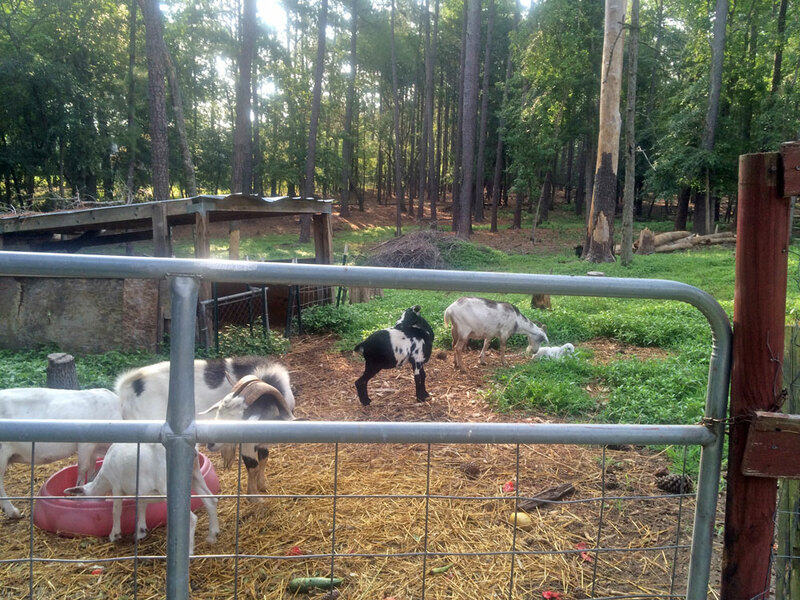 Spence Family Farm is a diversified vegetable and livestock operation located one mile from the Fort Bragg Army base. 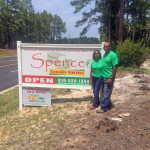 60% of the consumers who shop at Spence Farms certified roadside market are active duty military or military dependents. 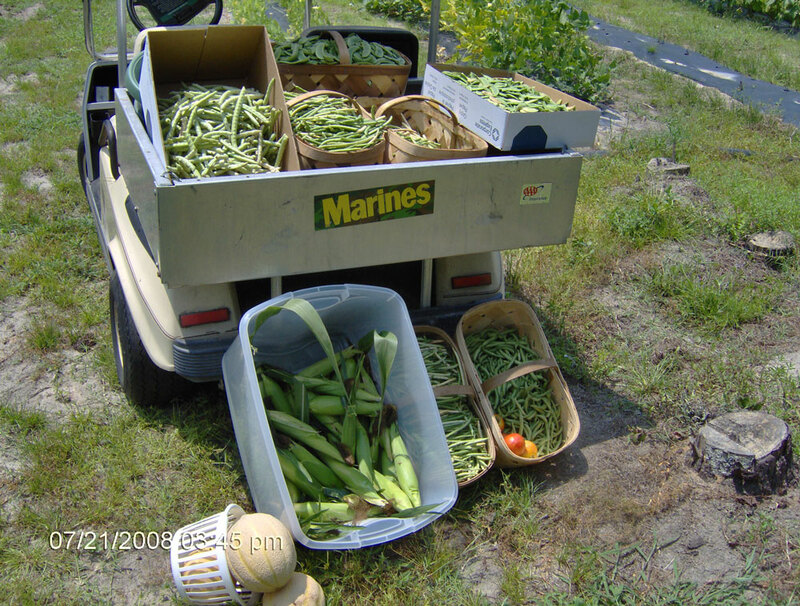 Ed grew up on a farm in North Carolina, where his parents were sharecroppers. 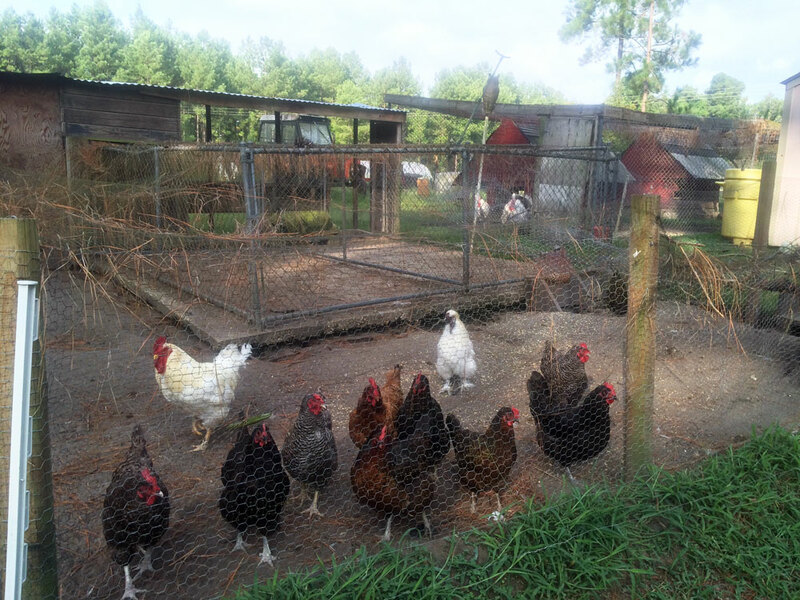 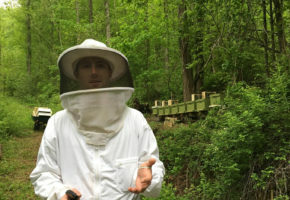 To further his education in agriculture, he has attended several courses at Fayetteville State University. 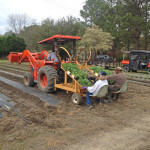 Bob Etheridge, the state executive director for FSA, has asked Ed to partner on the Bridges to Opportunity project- which supports veterans in agriculture. 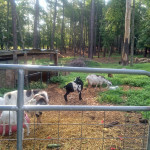 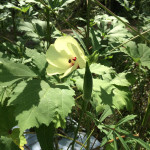 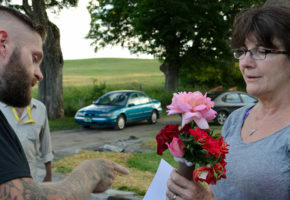 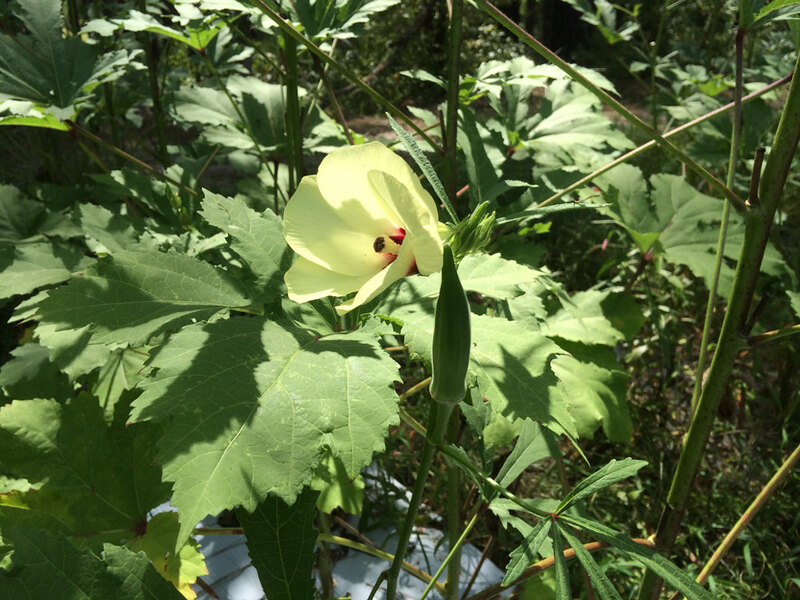 Sheila and Ed open their farm for scheduled tours, field trips, gardening and cooking classes. 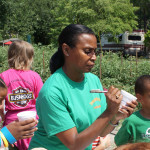 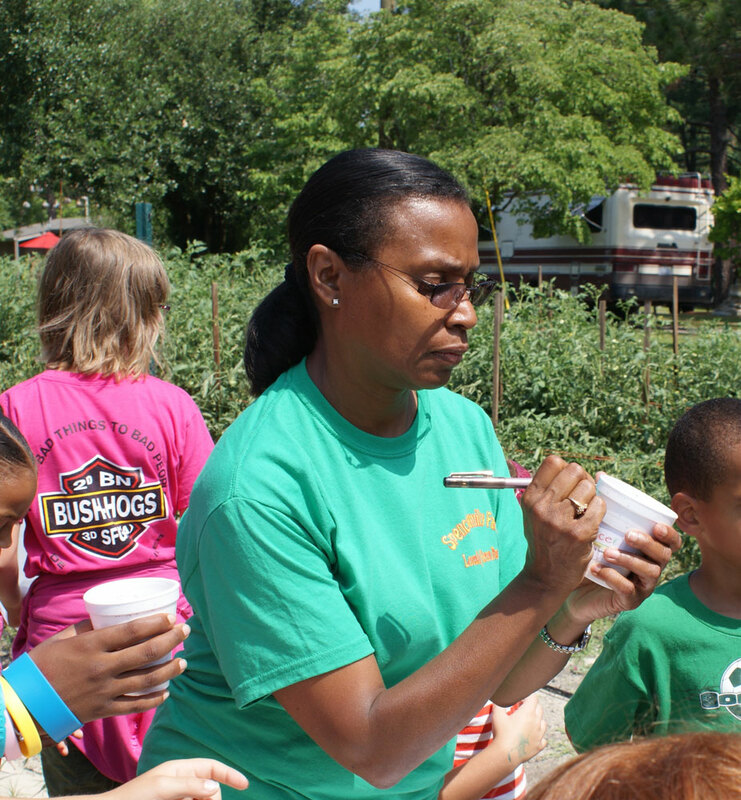 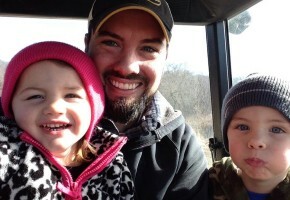 Ed and Sheila’s efforts to engage with their community enables children to connect with the food system, ensuring America has a next generation of farmers. 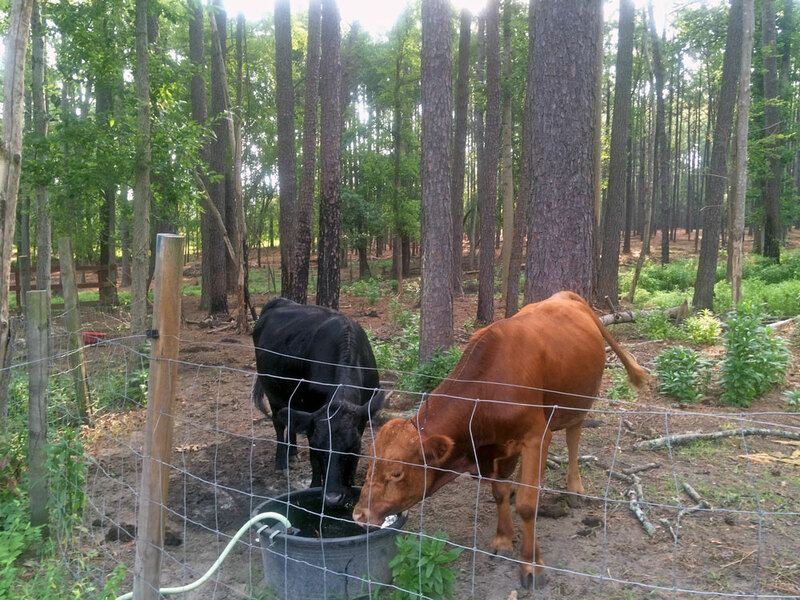 Currently, Ed faces the burden of hand-watering his crops. 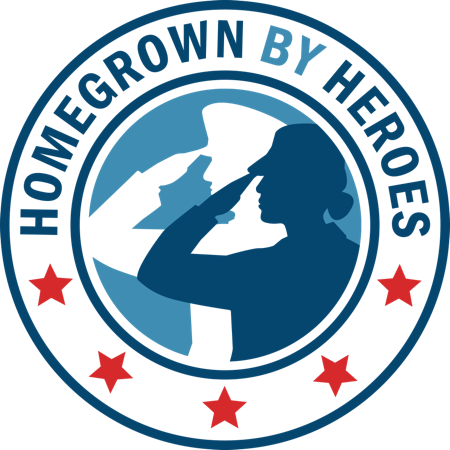 FVC awarded Ed a Farmer Veteran Fellowship thanks to generous support from the Bob Woodruff Foundation so he can install an automated drip irrigation system. 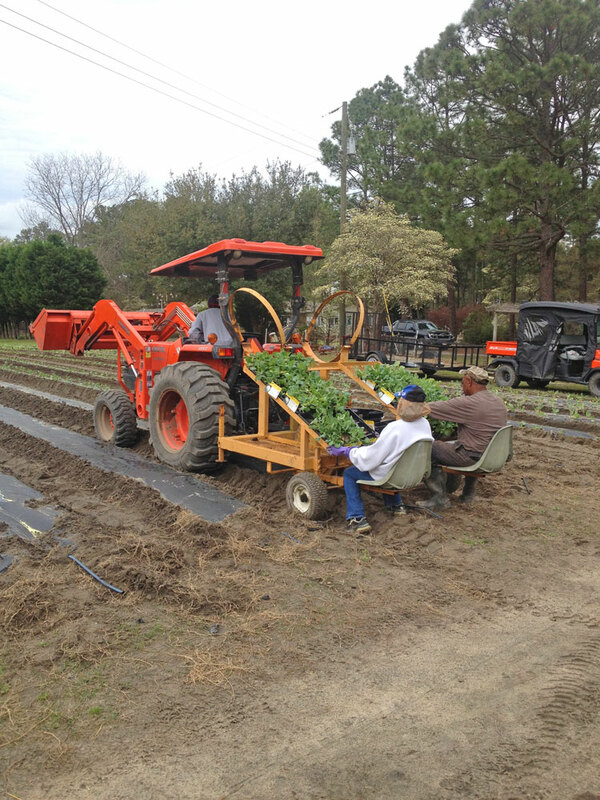 This will increase efficiency and profitability, allowing Ed to continue providing nutritious produce to military families in his community.